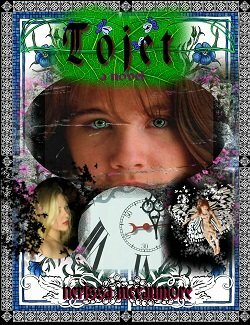 I write fiction in various genres: fantasy, gothic/paranormal romance, and time-travel. A mix of good times, along with stories of verbally/emotionally/sexually abusive boyfriends–and probably some undiagnosed form of NVLD/Asperger’s. How dark times finally gave way to coming out into the light. Series of blog posts struggling to deal with the events of The Darkness Engulfs Me. This link starts at the earliest posts. ***Please note that all my work is copyrighted by me. You can print it out for your own use, but do not copy beyond Fair Use, and always attribute to Nyssa McCanmore!